Game of Last Week: Wisconsin 31 vs. Iowa 30. In what might end up being a Big Ten championship knockout game, the Badgers didn’t fall victim to the letdown after upsetting Ohio State last weekend and held off Iowa’s last-minute comeback. 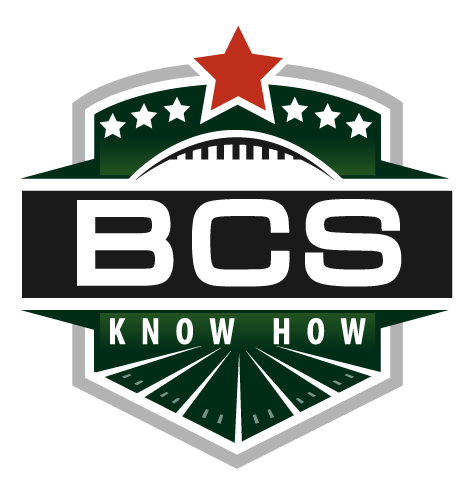 Bowl Eligible Teams: Michigan State Spartans, Ohio State Buckeyes, Wisconsin Badgers. Game of Last Week: Missouri 36 vs. Oklahoma 27. Yet another upset as Missouri knocks off the then-No. 1 Oklahoma Sooners at home and sends the Big 12 title chase and BCS standings into complete chaos. Game of Next Week: Missouri vs. Nebraska. The Tigers will hope to avoid the expected letdown after beating Oklahoma when they travel into Lincoln to take on the Cornhuskers — who despite falling to Texas two weekends ago, continue to look strong. 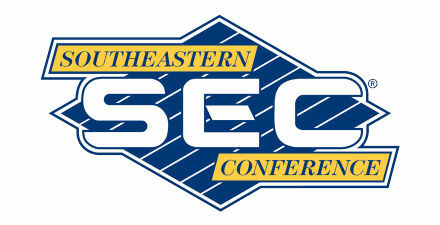 Bowl Eligible Teams: Missouri Tigers, Oklahoma Sooners, Oklahoma State Cowboys, Nebraska Cornhuskers, Baylor Bears. Game of Last Week: Syracuse 19 vs. West Virginia 14. 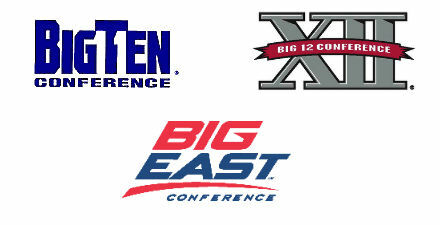 An upset in the completely unpredictable Big East reveals the Orange to be legitimate conference title contenders. Game of Next Week: Louisville vs. Pittsburgh. With literally every team still alive in the Big East title chase, the current leader Panthers will look to avoid the upset to a good Cardinals team. Bowl Eligible Teams: None yet.